The first stage of the race, Saturday, May 27, had competitors race 2-4 laps around an 18-mile loop from the base of the Skyeship Gondola to Calvin Coolidge State Park to Plymouth and back. 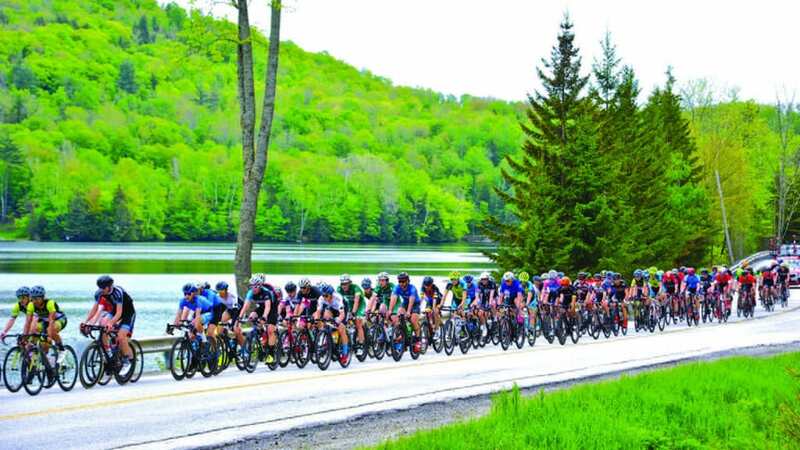 The second stage, Sunday, took cyclists on a 61- or 76-mile course from the Skyeship Gondola, up through Pittsfield, through Barnard to Woodstock, then back. The third stage, Monday, was an 11-mile sprint headquartered at Long Trail Brewery in Bridgewater Corners.